This unit builds on the learning from Nursing Practice 3 and incorporates 240 hours of Professional Experience Placement (PEP). The unit focuses on assisting the student to transition to professional practice as a Registered Nurse through assessment of their progress towards the necessary capabilities of the Nursing and Midwifery Board of Australia (NMBA) Registered nurse standards for practice (2016). Resources emphasising “thinking and acting like a registered nurse” will assist the student to begin consolidating skills around reflection in action. Students will further develop their Professional Portfolio in this unit. Demonstrate capabilities against the Nursing and Midwifery Board of Australia (NMBA) Registered Nurse Standards for Practice (2016). Completion and electronic submission of the ‘Student Designed Feed -forward Goal – setting Activity’ in your Practice Portfolio of Evidence via MyLO. These differences in approaches to practice are a normal occurrence of learning and operating in real clinical settings. How you deal with these situations is important. They are the stimulus for learning and the basis for lifelong learning if you engage in critical self -reflection. Then draw on this experience to identify two individual practice priorities for development within your own professional practice. Criterion 4: You use sound and professional written academic skills. Any referencing aligns with the Harvard style as preferred by UTAS. This assessment builds on the critical self -reflection you undertook in Assessment task 1. Your write up will include an introduction, main body and conclusion. You may wish to accompany your reflection with a practical plan of how you achieve your practice transformation. Criterion 1: You identify a topic from nursing practice and use it to inform your own practice priority for practice development. Criterion 4: You demonstrate professional accountability for using an evidence-informed approach to clinical decision -making and professional practice transformation. Criterion 5: You use sound and professional written academic skills. 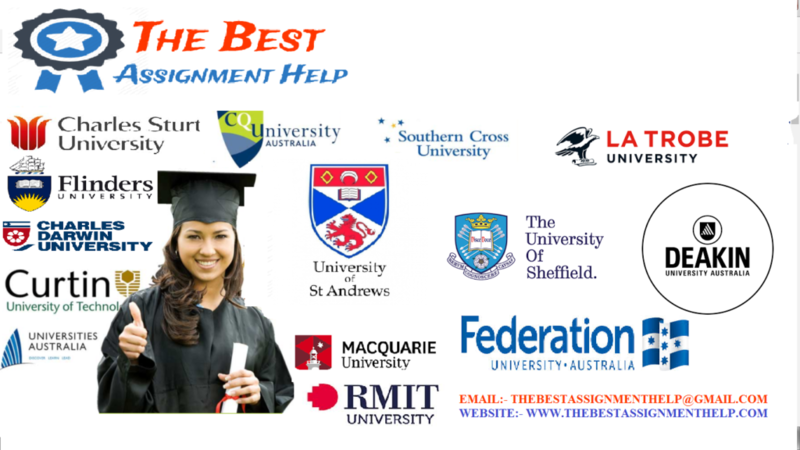 Referencing aligns with the Harvard style as preferred by UTAS. The Practice Portfolio of Evidence is designed to demonstrate your progression/development, engagement and achievements as you transition towards becoming a nurse. You are required to demonstrate satisfactory performance in all areas of the professional experience placement. The supervising registered nurse(s) will assess your performance over the 240 hours and complete the required documentation as outlined in your Practice Portfolio of Evidence. Thinks critically and analyses nursing practice. Engages in therapeutic and professional relationships. Maintains the capability for practice. Provides safe, appropriate and responsive quality nursing practice. Evaluates outcomes to inform nursing practice. Reading Lists provide direct access to many unit readings in one place. This includes eReadings and items in Reserve. You can access the Reading List for this unit from the link in MyLO, or by going to the Reading Lists page on the University Library website.